Smooth Talker(Negotiation) EotE 142 When making Negotiation checks, may spent Triumphs to gain additional successes equal to ranks in Smooth Talker. Plausible Deniability EotE 141 Remove Setback Dice per rank of PD from all Coercion and Deception checks. 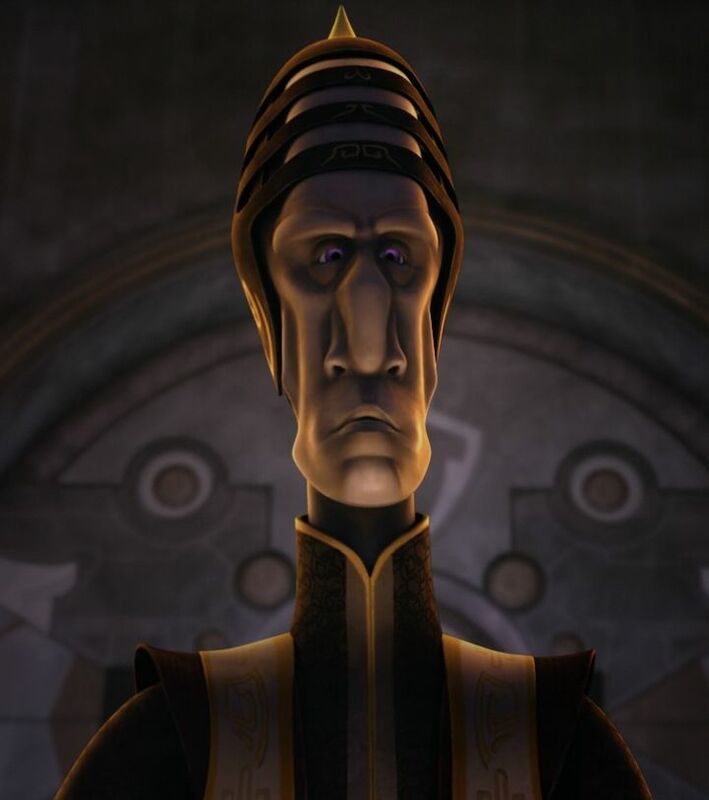 Crallow Shedo is from the Muun homeworld of Scipio. Raised in one of the banking clans, he lived a life of general comfort. Like many of the smart and gifted Muun, Crallow was earmarked at an early age to enter the banking trade. he was skilled with the financials but was even more skilled at negotiation and convincing others to do as he wanted. He rose up quickly through an established banking clan, and was seen as someone to watch. Soon, he branched out into his own business, setting up an investment firm that was very successful. Unknown to everyone but Crallow, he was in fact conducting an elaborate ponzi scheme and siphoning off investor's money into his own pockets. Through careful planning and a masterful use of fraudulent bookkeeping, he was able to keep his scheme going for many years. Eventually, though his scheme crashed and he was arrested. Using all of his ill-gotten credits and pulling in every favor he had, Crallow was able to get himself Exiled to the outer Rim instead of imprisoned. He has recently arrived on Ansig Station and can be seen talking with merchants and fellow survivors, trying to get the lay of the land. Muun begin play with 1,000 credits.